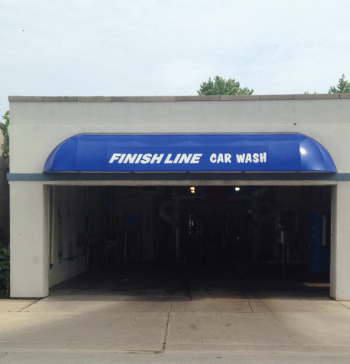 Welcome to The Finish Line, Villa Park's premier express wash. Our family owned and operated wash will make sure that you will always leave us with a shiny, new looking car everytime! 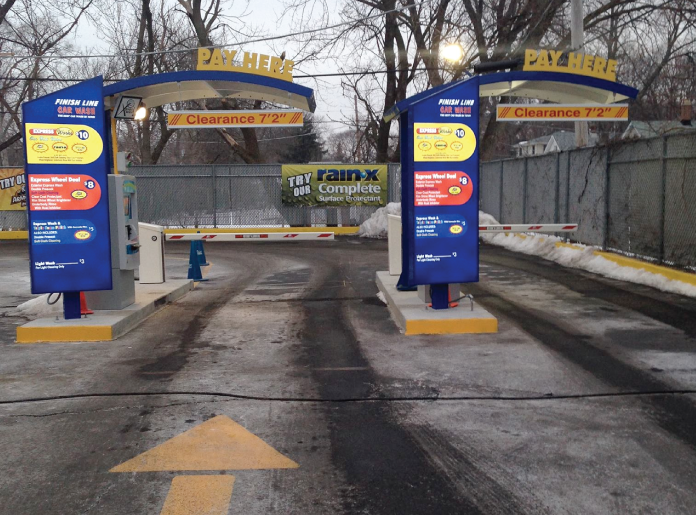 Our state of the art pay stations and computer systems allow you to come in and leave fast so you finish first! As an added benefit, you are welcome to use our FREE high powered vacuums when puchasing a wash! For fast and easy online sign up click THE JOIN THE WASH CLUB button below. We will have your window tag ready for you when you come to visit. 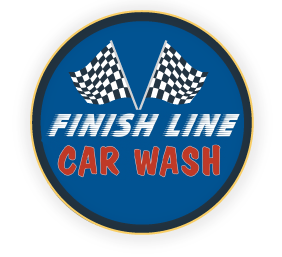 Once you are registered we put the small tag at the top of your windshield and is all you have to do is pull up to the pay station, select your wash! It is quicker and easier way to get your washes! You can also stop in and ask for a sign up brochure or call us at 630-279-5866 to join by phone. We now offer online account management. Want to upgrade you account or change payment methods? Click the MANAGE MY ACCOUNT button to access you account portal. Have a question or want to tell others about our quality service! Please feel free to contact us or leave a review on facebook or yelp.